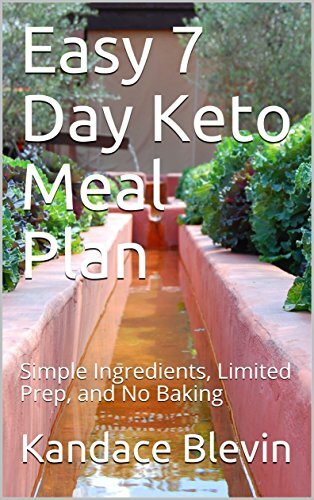 I have found the Intermittent Fasting (IF) has been a useful way to incorporate the benefits of Keto and fasting. I use the 16/8 version of IF, which means that whatever time I eat breakfast, I will try to eat everything for the day within an 8 hour period, then fast for 16 hours. Sometimes, for various reasons, I have to go a bit outside of that, ie. for schedule change or social events, so on those days, I just try to wait at least 12 hours (since it takes 12 hours to enter the fasting state), before eating the next day. It truly is not a difficult thing to do - particularly when you include sleeping as your fasting time. As always, please feel free to connect with me on the MyFitnessPal app (kandacekm) to see my daily food diary. I love the comments and questions, so please reach out. 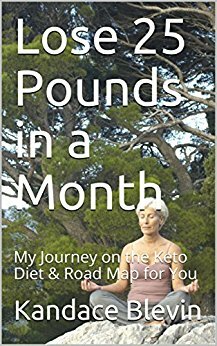 For daily posts about all things keto, please check out my blog: http://www.countdowntofreedom.net.